I have had so much fun doing this challenge. 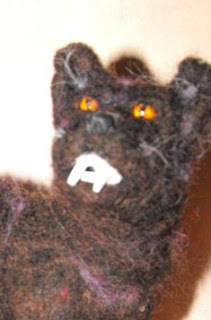 I worked in a new medium for me, needle felting. I really enjoyed learning to work with the wool. I like the feel and texture. 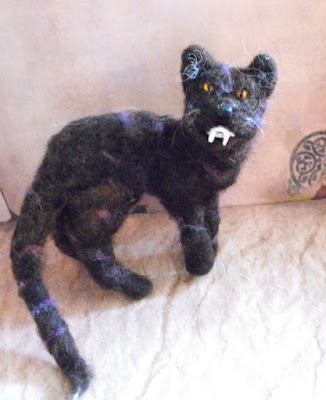 I think I'll be exploring more with felting. I changed the photos. These are much clearer.